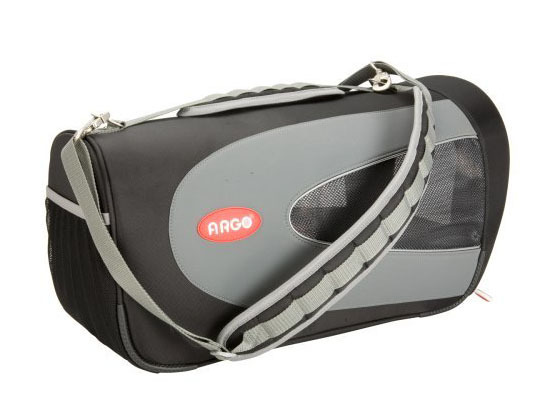 Teafco Argo pet carrier is a lightweight carrier that offers comfort and safety to your pet while traveling. It is available in 5 playful colors, the padded interior provides comfy environment for the pet while on a plane. However, if you smell a bit of chemical just like a “new” foam mattress smell when you first get it, please open the carrier for few weeks before using it. The smell will naturally disappear over time and is non-toxic, but to some people it can be quite bothersome. The high quality material of this carrier offers you the feel of solid and secure. 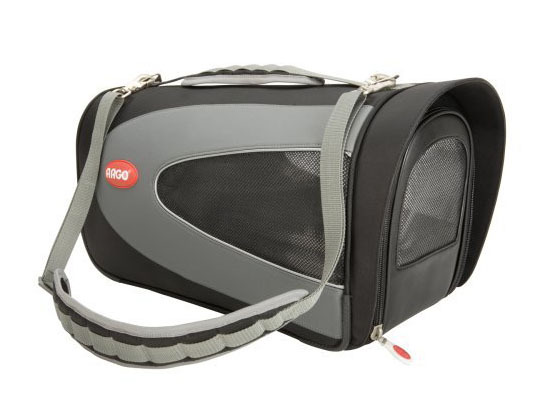 The pet won’t be able to escape or fall out if the carrier is properly fastened. The straps are very comfortable when carrying. 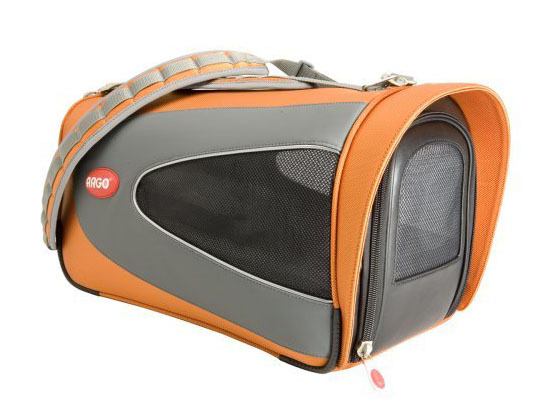 Teafco Argo pet carrier lovely design will please everyone whom style is a priority, modern and stylish. 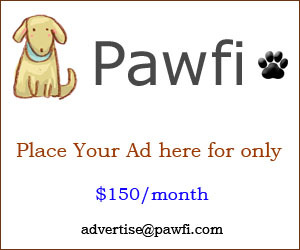 Each product measures 18 x 10 x 9.2 inches, it’s actually can be used for medium-sized cats even though it is suggested to carry only small pet in it. Considering the ventilation design, we suggest not to carry long-haired breeds of dogs and cats in hotter weather, also do not leave your pet in it for unreasonable amount of time.